Down is the new up: add space and value to your home with a basement. 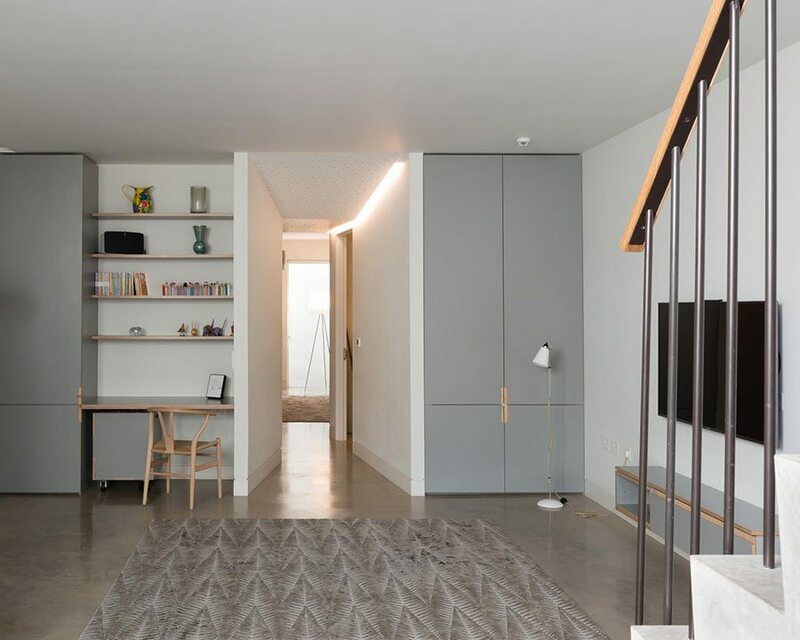 If you want extra space but your home won’t go wider, longer or higher, and you can’t face the upheaval of moving, look down: this could be the way to add space and value to your property. Start by working out what you’ll use the space for. This will affect how it’s designed and built as well as how much it costs, so it’s a crucial first step. 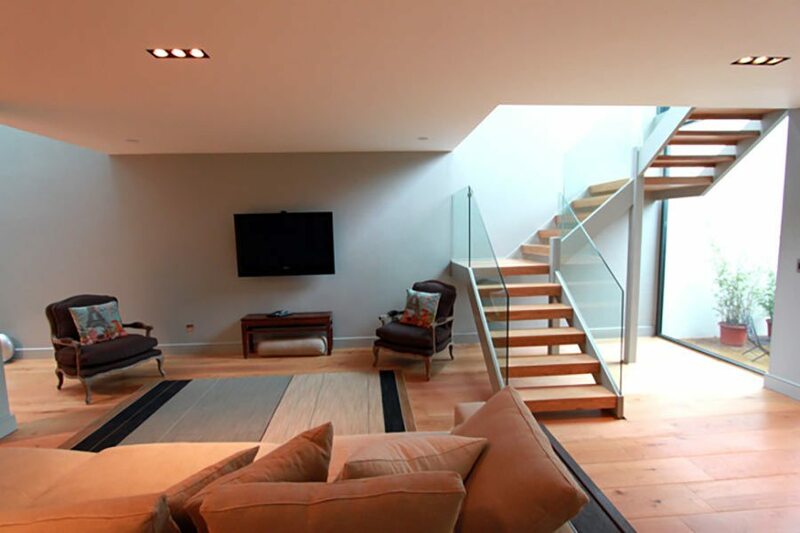 You’ll also need to find the right professionals: regardless of your new basement’s function, you’ll need specialist help with the construction stage. And of course, construction is only part of the job. There’s also planning consent to consider, the Party Wall Act to figure out and a team of experts to bring together. It’s easy to feel overwhelmed by a project of this size or to spend more than you need, so we’ve broken the process down into manageable pieces. In part 1 of this series, we look at the rules and regulations that’ll affect your build. In part 2 we take a closer look at how to make it safe and fit for purpose. “To retrofit a basement, we dig down externally and then tunnel in underneath the house, so most of the time you can continue living in the property while the work is being done,” explains Steve McStea of Advantage Basements. Once you’ve narrowed down your options, drill down into what you’ll be paying for. “Make sure that you’re contracting the actual contractor that is going to conduct these works – not a firm that is going to subcontract the works and simply put margin on it,” says Mike Lander of Ensoul Architectural Design. Mike Lander of Ensoul Architectural Design advises contacting your local authority to find out what kind of basement is possible. 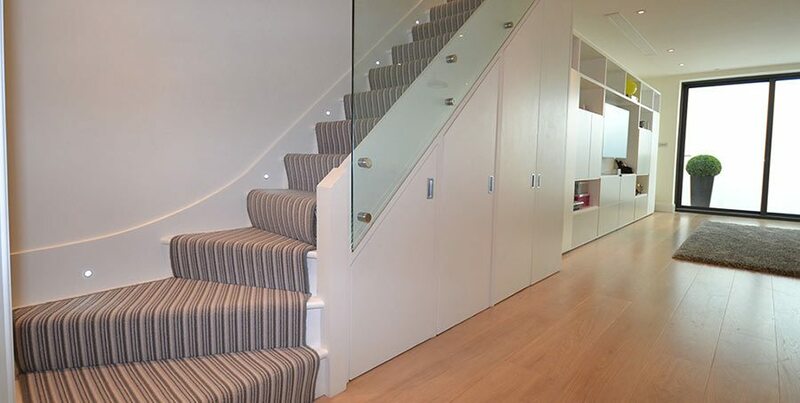 Before you get swept up in the excitement of designing your new basement, you’ll need to look into planning policy in your area so that you know what kind of space is feasible. “Every planning office has a different policy about what you can and can’t do with basements in their borough,” explains Mike. Be aware that if you live in a conversation area, there will be additional restrictions placed on your basement development. Wherever you live, always contact your local authority for clarification if you’re unsure about rules or terminology. 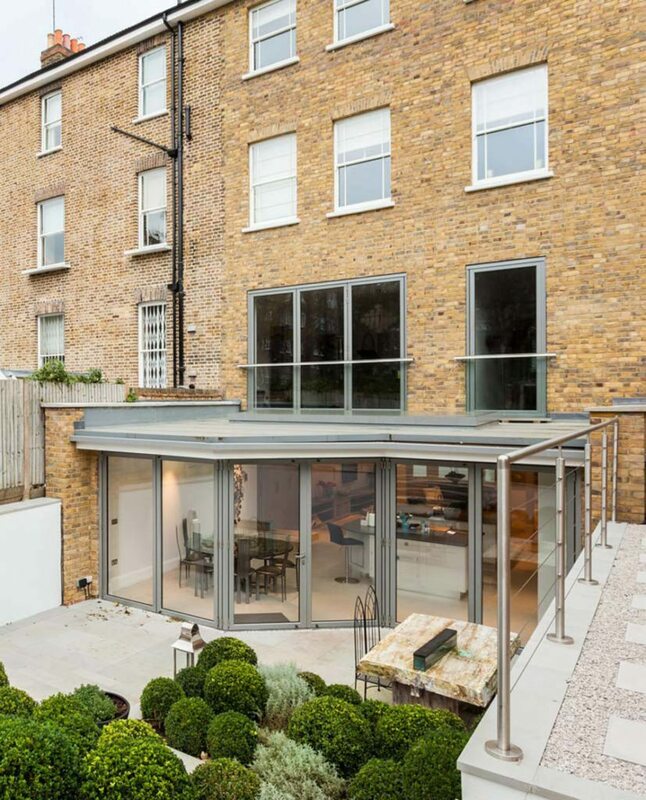 We reveal more in our beginner’s guide to planning permission. Light wells to the front and rear provide generous natural lighting to this basement playroom and guest bedroom by Studio Octopi. Once you have a handle on local planning laws, your next step is to arrange for the area to be surveyed. The results will inform the technical design of the basement and possibly be included in your planning application. “A geotechnical survey reports on the soil structure down to the depth you’re digging and any likely issues to do with the height of the water table (the level below which the ground is saturated with water),” explains Mike. Meanwhile, a drains survey will establish where the drains run around and under your house and garden. You may find you need a separate build-over agreement from your water provider if you plan to build over or close to a public sewer. You may also need a flood risk assessment: ask your architect or basement conversion specialist for guidance. 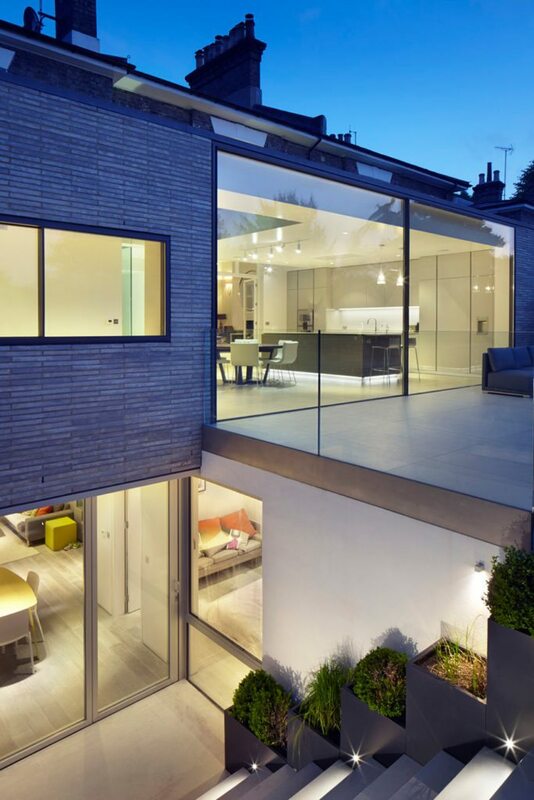 “You need a good structural engineer to do calculations to prove that the structure satisfies building regulations,” says Neil Dusheiko of Neil Dusheiko Architects. Your new basement must meet building regulations, including those covering fire safety and ventilation, for it to be legally habitable. You’ll need to make a building control application: apply online at Planning Portal . During the build, an approved building control inspector will be appointed to oversee the construction work and sign off that the structure conforms to building regulations. Find your local building control inspector at LABC. 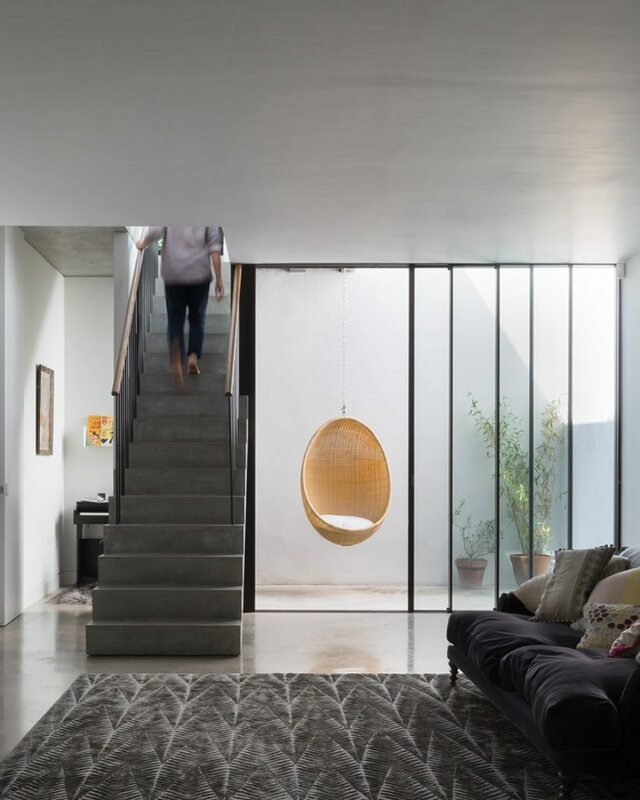 This late Georgian house was updated by Studio Octopi to include a 65 square metre ground-floor extension and a spacious 100 square metre multifunctional basement. Make sure you make time to talk to your neighbours about your plans. You’ll be able to address and allay any concerns, which in turn will prevent complaints when you submit your planning application. “There’s a lot of skill and knowledge involved in basement construction, so it’s absolutely essential you use a professional,” says Steve McStea of Advantage Basements. Appoint a structural engineer who will produce a series of drawings and calculations that detail how best to build the basement shell and core (the reinforced concrete structure in the ground). “The engineer’s design will factor in all survey information available as well as your project timescales and budget constraints,” Mike adds. “Start the planning application and the design process as early as possible,” advises Steve McStea of Advantage Basements. You’ll need the structural design before the party wall agreement process begins: your appointed surveyor will want to review the design as part of your award. These agreements are governed by the Party Wall Act, which sets out the rules for handling party walls, boundary walls and excavations near neighbouring buildings. If your planned basement involves excavating near to and below the foundation level of neighbouring buildings, then you’ll need a party wall agreement. Talk to neighbours and see if they are happy for one party wall surveyor to be appointed to represent all parties (he/she is obligated to remain impartial). “Neighbours may prefer to appoint their own surveyor, which means the process can take a little more time,” says Neil. Look for a party wall surveyor at the Faculty of Party Wall Surveyors. 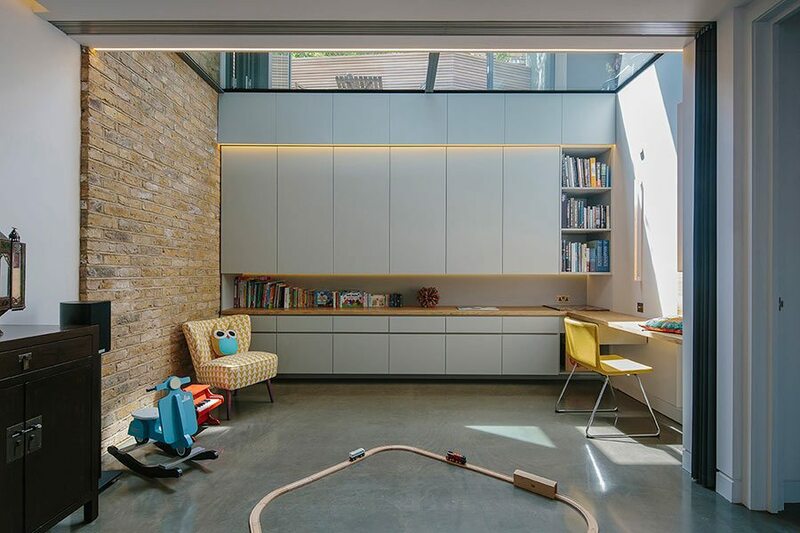 The excavation of an 82 square metre basement below a Victorian house in London resulted in a large, open-plan space that serves multiple functions. The design is by Studio Octopi. Mike advises that professional services fees typically come in at £60,000 to £120,000 +VAT for a completed basement of around 100 square metres (depending on the extent of services engaged and scale of project). 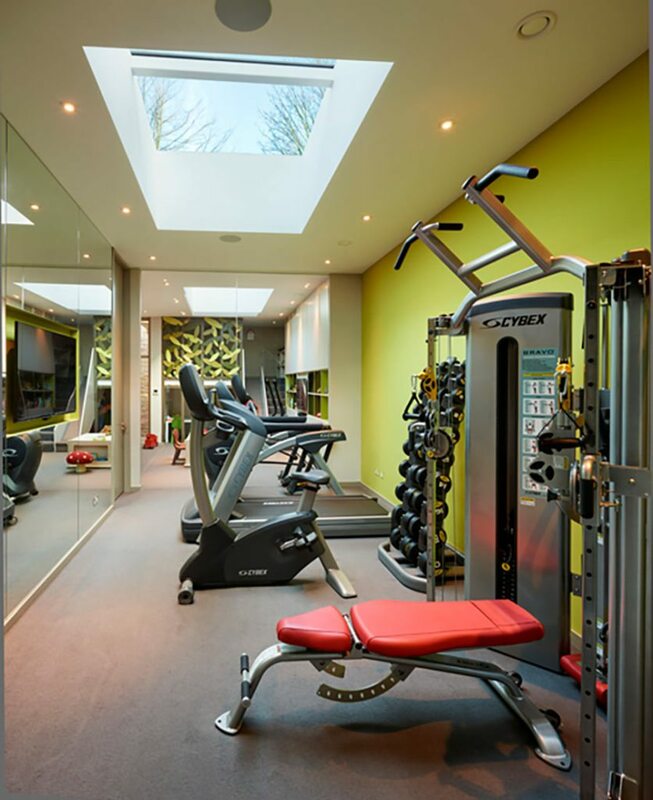 A similar-sized project, shell and core construction (including insurances/guarantees) typically costs from £2,700 to £3,700 +VAT per square metre, while fit-out costs are around £1,500 to £4,000 +VAT per square metre. Obviously, these costs vary according to the choices you make; for example, timber floors can range between £50 per square metre to £400 per square metre. Overall cost is also driven by what you intend to use the space for. “Cinema rooms and swimming pools are far more expensive than bedrooms and playrooms,” explains Mike. Although pricey, a basement can add significant value to your property.” For example, if your property is worth £750 per square foot, then you can expect a return on investment of 1.3 per cent,” Mike continues. Want to know the value of your property? Book a free face to face valuation with our partner, Yopa.